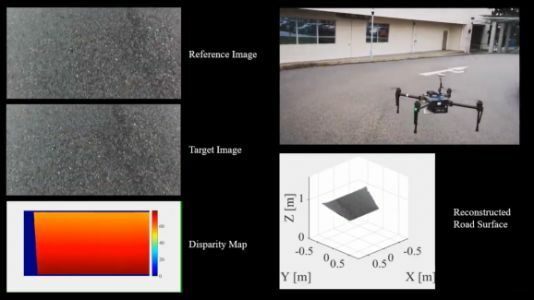 In a newly published preprint paper, researchers describe an algorithm that automatically maps potholes, cracks, and other types of road damage. 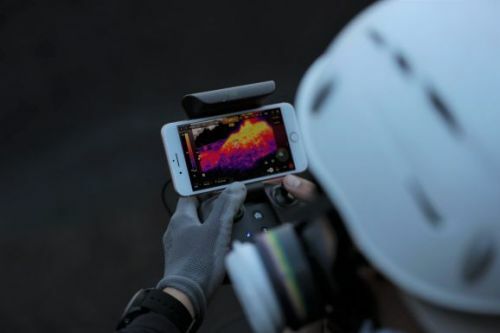 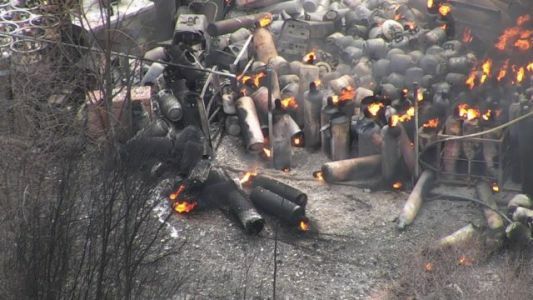 Paris-based Parrot's Anafi Thermal is a $1,900 drone targeted at first responders, building engineers, energy producers, and other professionals. 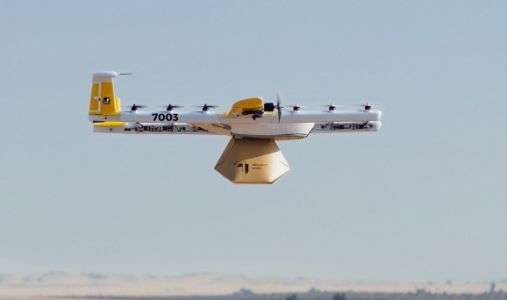 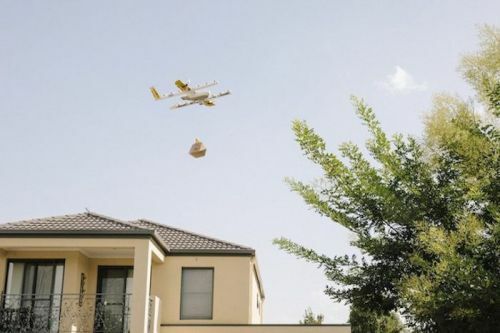 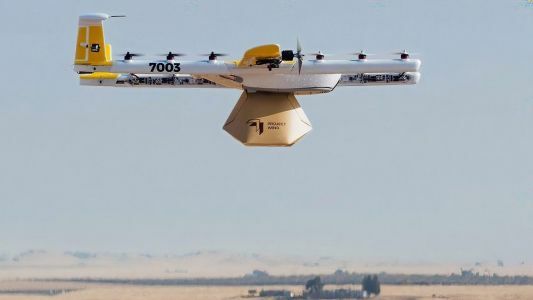 Alphabet spinoff Wing will soon begin delivering goods via drone to customers in Canberra, Australia, following a four-year pilot program.